A luscious lotion with a blend of emollients and other oils, it penetrates the skin to effectively seal in moisture. 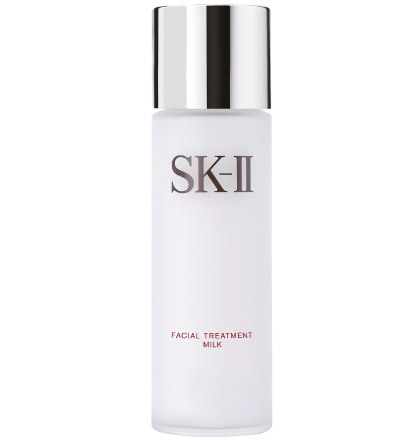 It intensively restores balance to dry skin for a refined, radiant and even-toned finish. Rich and emollient, this milky lotion easily glides and blends into skin. Apply a pearl-sized amount onto palm and apply evenly on your face and neck. Apply twice every morning and night after your toner.